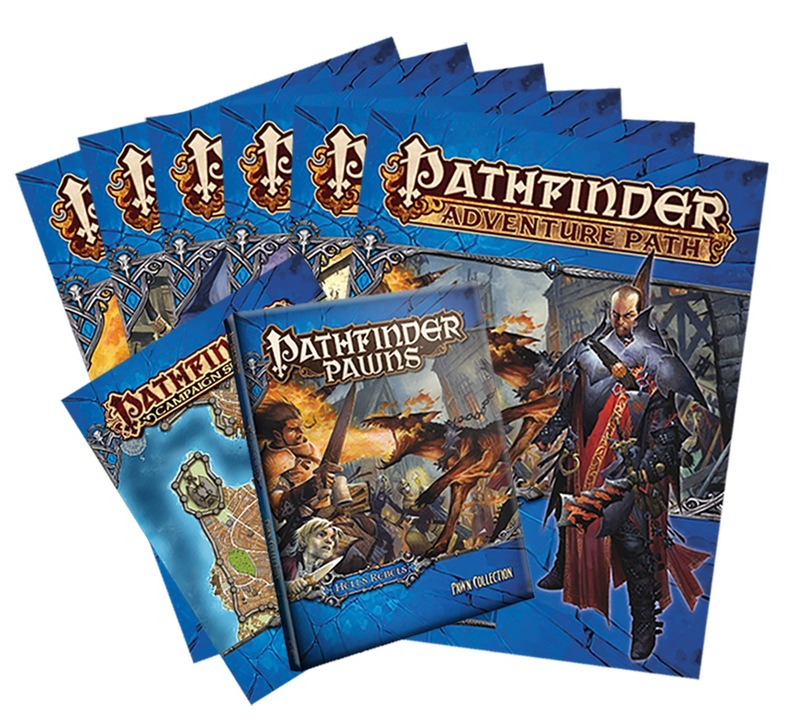 Pathfinder Adventure Path Bundle: Hell's Rebels collects all six Hell's Rebels Adventure Path volumes and its accessories. Unfortunately as a subscriber I have all this already. To clarify, this is the actual physical editions rather than the PDF's correct? It is the physical products. When I ordered the bundle, I could choose how it was shipped, and I did not receive any PDF download options. Think of these bundles as "how do we make room in the warehouse for all the new PF2 stuff we'll soon have coming in?"